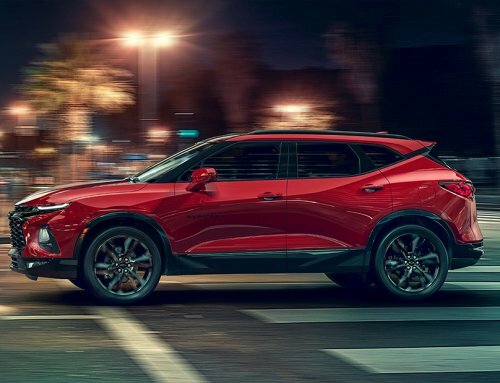 If you are in the market for a crossover SUV, the new 2019 Chevy Blazer is definitely worth a closer look. 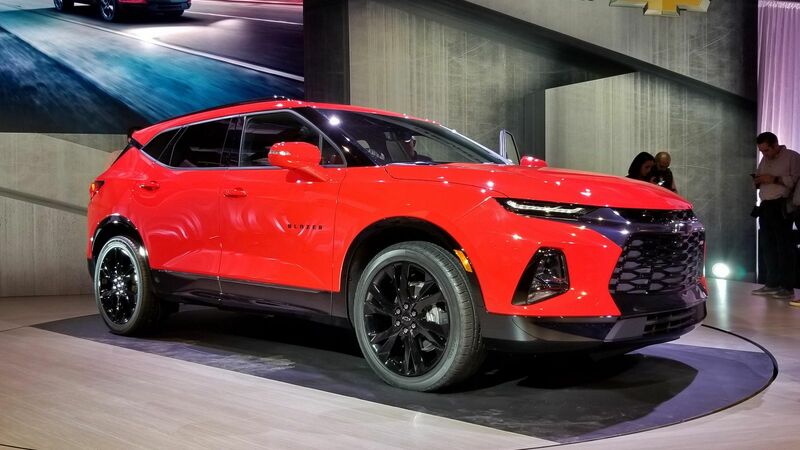 For 2019 Chevy has designed a completely new Blazer as a mid-size crossover SUV — offering the latest and greatest design and technology, but paying homage to the venerable Blazer, originally released in 1969. 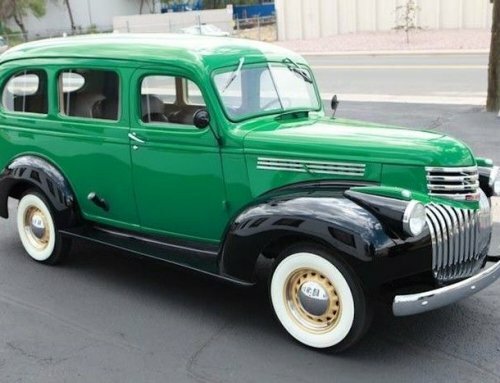 All the buzz surrounding this completely new vehicle actually led to people lining up to buy the Blazer earlier than its official release date. We actually had one of our leasing consultants speak about it before it was officially released. 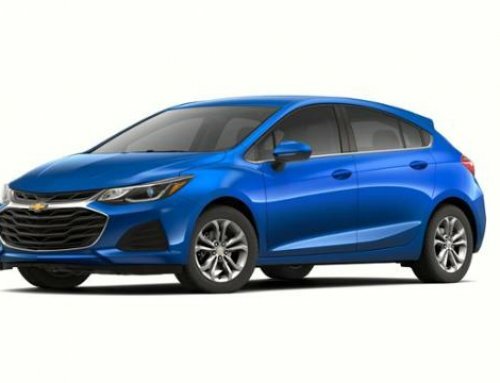 Chevy obliged by having a soft launch and managing to sell the first 27 units in December 2018. This is a pretty rare occurrence for GM vehicles. The new Blazer starts on a firmer foundation than its predecessors, tossing the old style body-on-frame construction approach for a unibody-constructed platform. 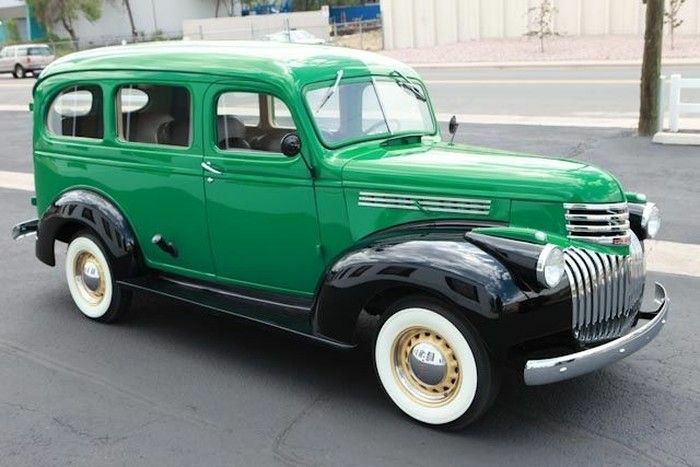 This is the same construction used for the GMC Acadia for over a decade. If you take a look at photos of the new Blazer, you might notice that its sporty good looks seem somewhat familiar. You’re right on the mark. The styling borrows significantly from the venerable Chevy Camaro, bringing unparalleled sportiness and time-tested good looks into the crossover world. In terms of performance, all but the 2.5L 4-cylinder engine version of the Blazer trim level offer either Front Wheel Drive (FWD) or (AWD) versions. A 9-speed automatic transmission is standard for every Blazer. – Plenty of available options — too many to list here! 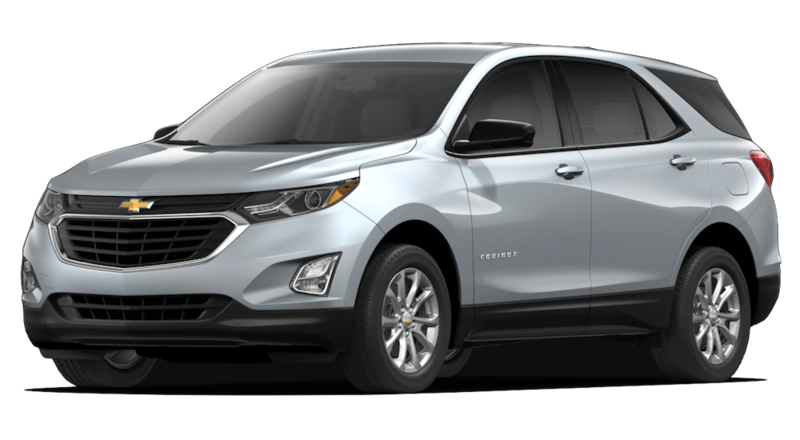 – Available options include (but are not limited to) 21” gloss black color aluminum wheels, front pedestrian braking, Bose® premium 8-speaker audio system, perforated leather-appointed seat trim, and forward collision alert & automatic braking. – Special styling to amp up the elegance and refinement, including dual outlet rectangular exhaust integrated in the rear fascia, a special signature black horizontal 4-bar grille, chrome door handle accents, and silver roof-mounted side rails. – All the available options from the RS trim, and more! 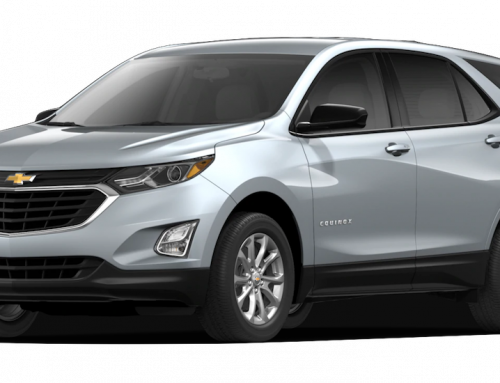 Examining these trim levels and the options you get with each, its hard not be impressed with what you get at the entry level. 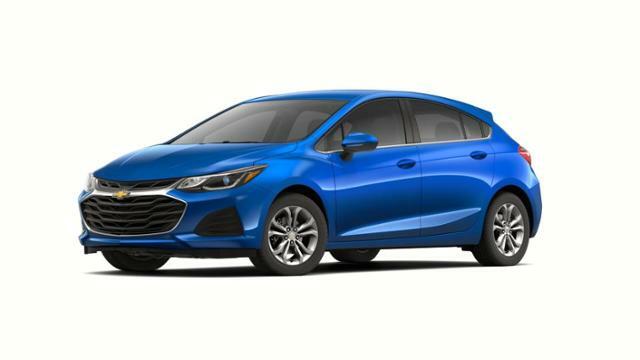 Many similar vehicles make you pay extra to go to the next trim level for things like keyless entry and start, dual-zone climate control, or heated powered outside mirrors. Not the case with the new Blazer, illustrating just how much Chevy has upped their game! 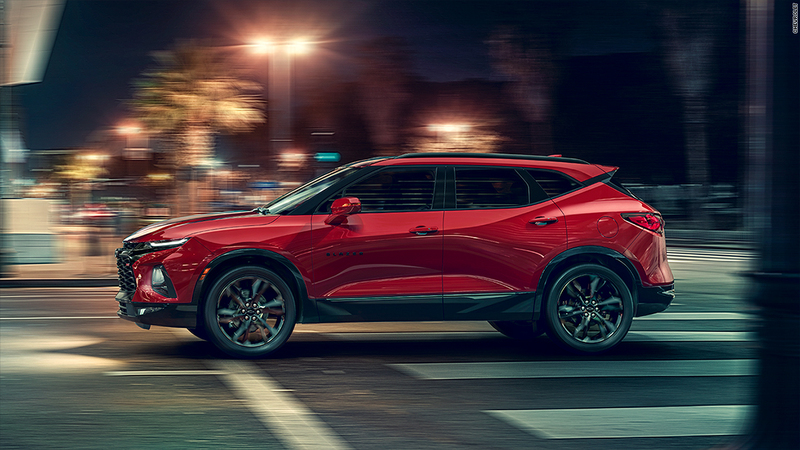 If you’re ready to make a bold statement everywhere you go, take a close look at the new 2019 Chevy Blazer. 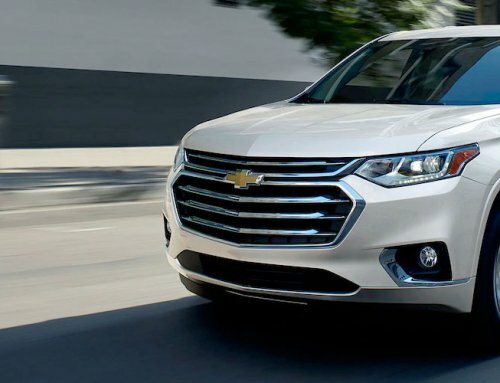 Stop into Simi Valley Chevrolet dealership today to get more information, take a glance, or take a quick test drive.